Kegs you can lease-to-own. Delivered in 2—4 weeks. 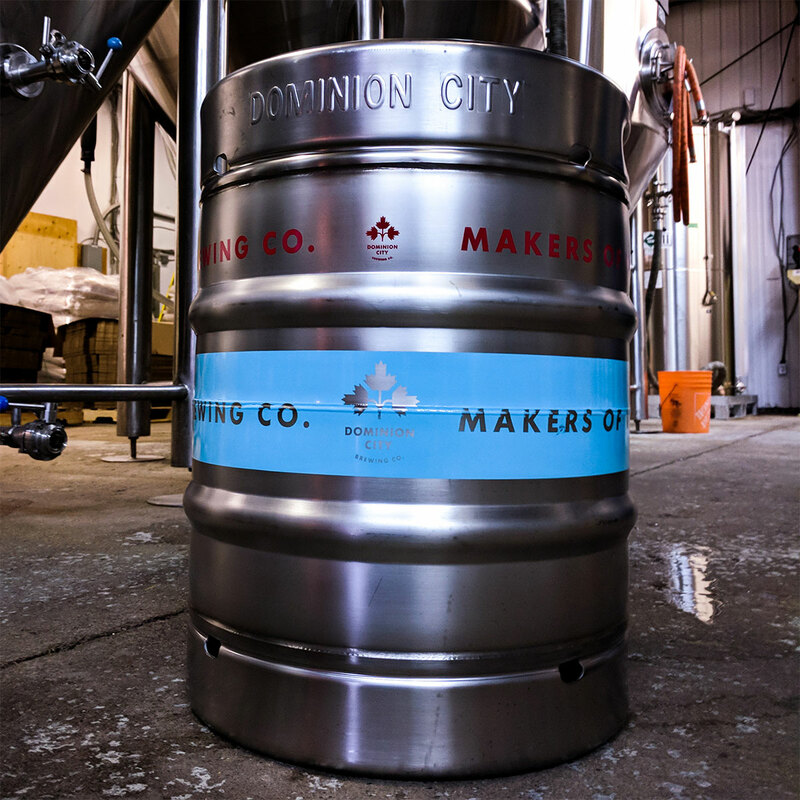 We proudly provide kegs to over 100 breweries across Canada. 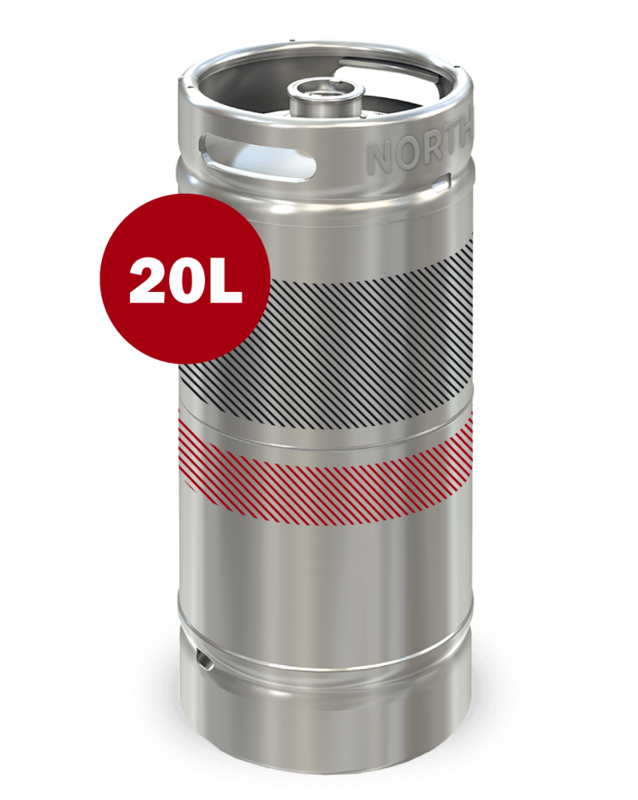 Why do Canadian brewers choose North Keg? Well, we’re transparent—our monthly fees are all inclusive and straightforward, and our leasing options are flexible, designed to make owning kegs simple and free up your cash flow at the same time. Think of us as your personal keg concierge with the sole purpose of making your life easier. Put your mind and pockets at ease. Just like an empty keg, our leases are no pressure. Kegs can be bought out any time after the first year, and how many you buy is entirely up to you. Want to continue leasing instead? No problem. Low fixed monthly payments and quarterly billing means less worrying over cash flow and more time brewing beer. Your lease payments are 100% tax deductible, meaning your tax benefits will match with your cash outlay. We meet your demands, ensuring you're ready for the busiest, or slowest of seasons. Flexibility is at the heart of our leases. Give your kegs a voice. When your kegs stand out, they don’t get lost in storage. 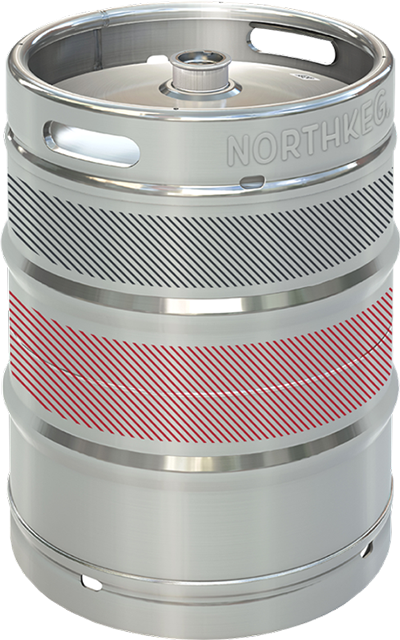 You can brand our kegs with up to two colours, so establishments will see you when choosing the next beers to feature. Go ahead, show off your beer. "We sell beer, and North Keg has made it easier for Hometown to sell more beer to more people. Quality Kegs and Quality People." 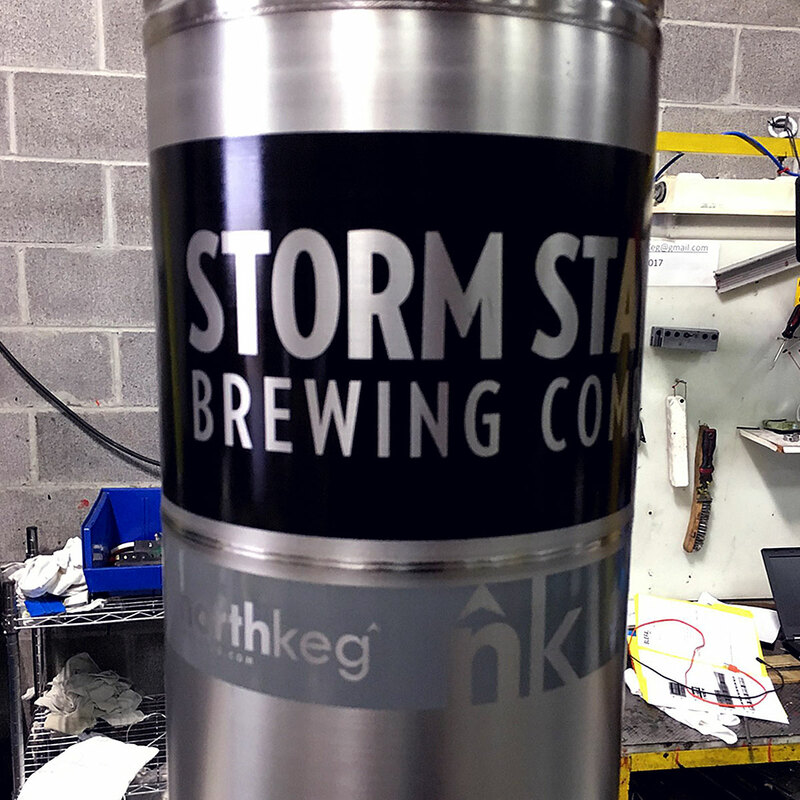 "North Keg took the hassle and guesswork out of the equation and provided a simple and straightforward solution that actually works. " "Working with North Keg was an easy solution to help curb the initial start up cost of opening our Cider house." 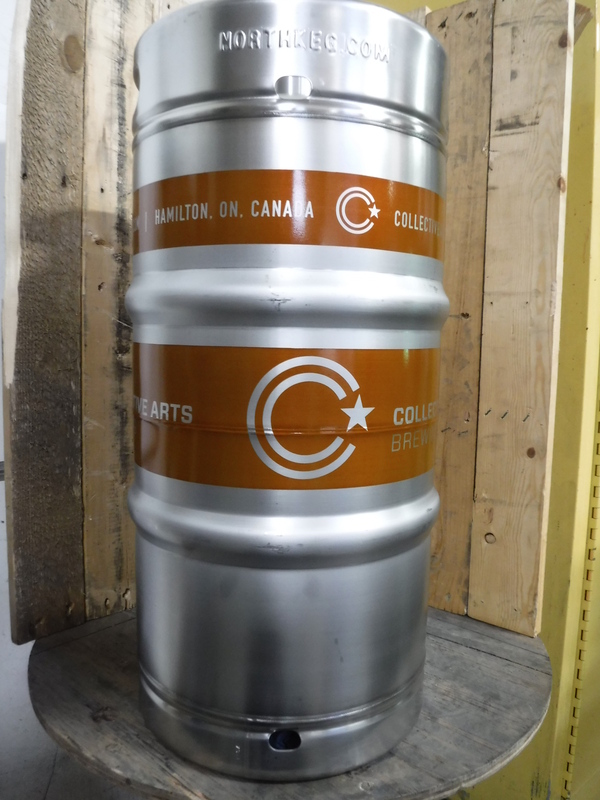 A selection of kegs with simple monthly pricing is on tap for Canadian brewers. into kegs you can be Proud Of. If you brew, we’d love to hear from you. Where are your kegs manufactured? 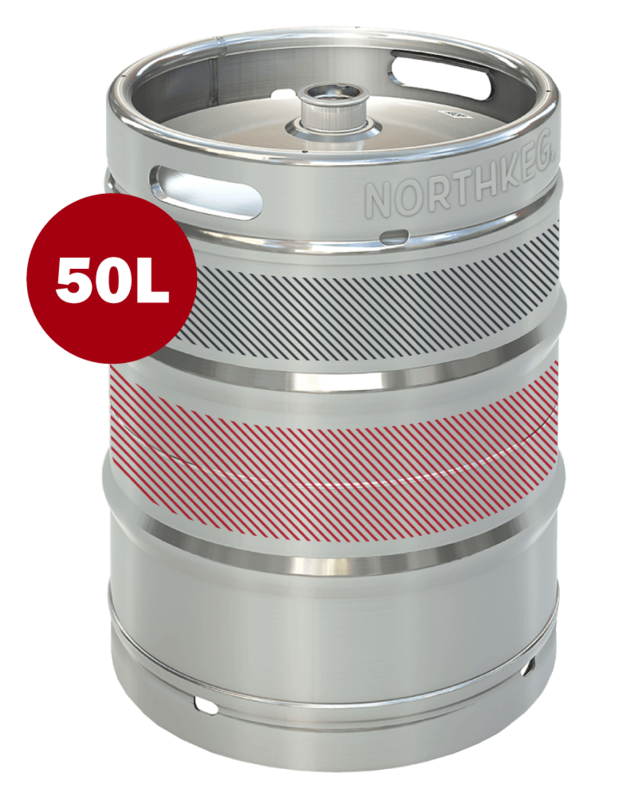 All our kegs are 100% manufactured in Germany – using the highest quality steel and latest technology. Our kegs are not made in China. Are your kegs pickled and passivated? Yes, all kegs come pickled and passivated on the interior and exterior of the keg. What size breweries do you lease to? We work with breweries of all sizes; our goal is to lower upfront capital expenditure so you can focus on growing your operations. We grow with you. Can I add to my leased keg float at any time? Yes, at any point you can add to your leased keg float. Can I buy out a partial amount of my keg float with North Keg? Yes, you’re able to buy out any desired amount of your keg float after the first year. Are the kegs compatible with common keg tracking software platforms? 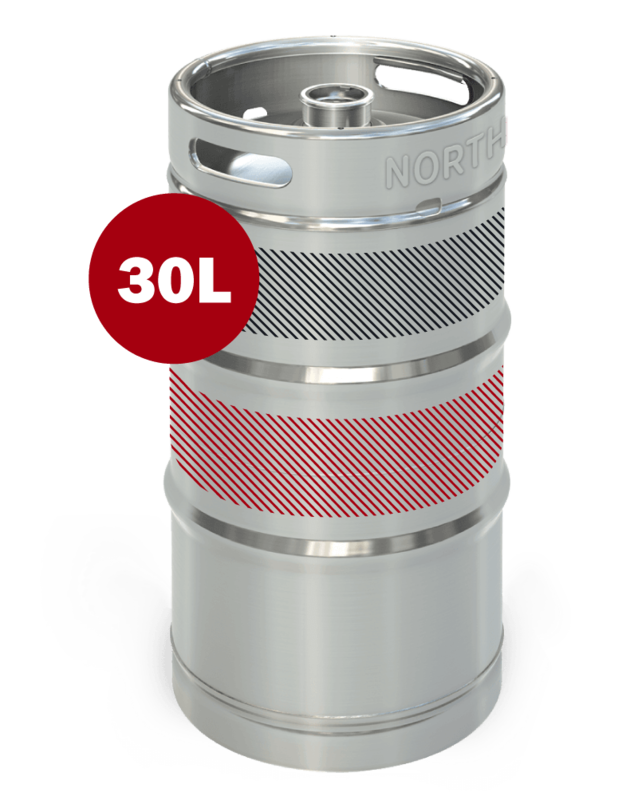 Yes, every keg comes with a laser etched 2D matrix code as well as serial numbers for efficient keg tracking and compatibility with all major keg tracking software. Do you lease any kegs other than Blefa? 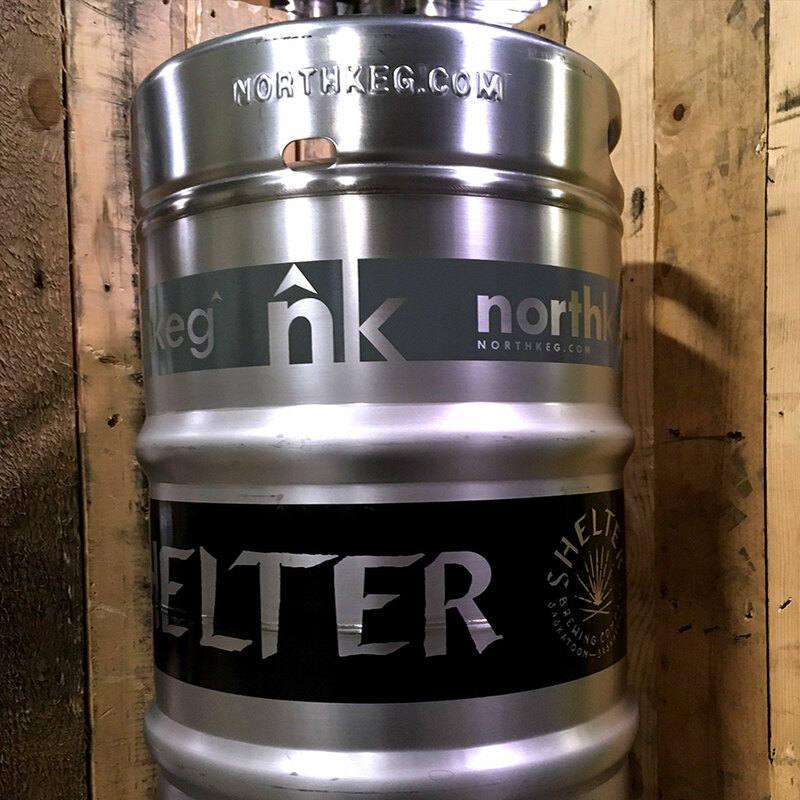 No, North Keg prides itself on the quality of kegs we lease to our customers – for that reason we solely lease Blefa kegs. 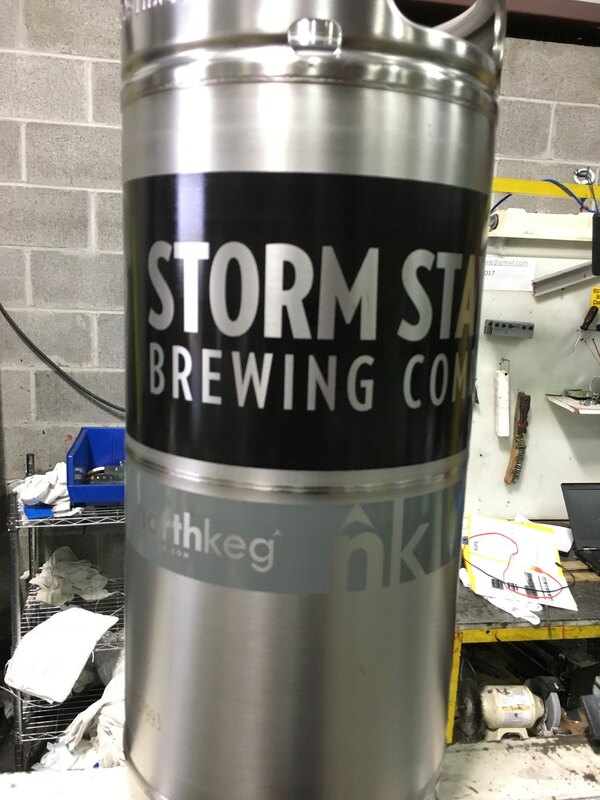 What can I put in the kegs? Beer, Wine, Cider, Soft Drinks, Mixed Drinks. What are the main features of Blefa kegs? What does Blefa do to ensure environmental sustainability? Metal Saves CO2, water and energy. Life cycle analysis proves better than one way after 20 keg cycles.